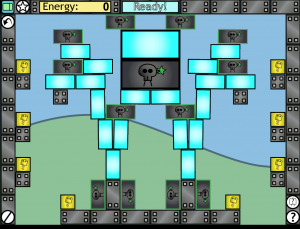 Colour Chess + Lure has won an award from Imagination Gaming, following their work with the game at schools and events across the country and it has been nominated by Mensa in Deutschland for their 2018 game awards. It also features as part of the prestigious Mind Sports Olympiad where we held the first Colour Chess World Championship. 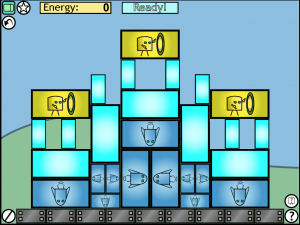 Colour Chess is now available as a free to play app on iOS and Android. 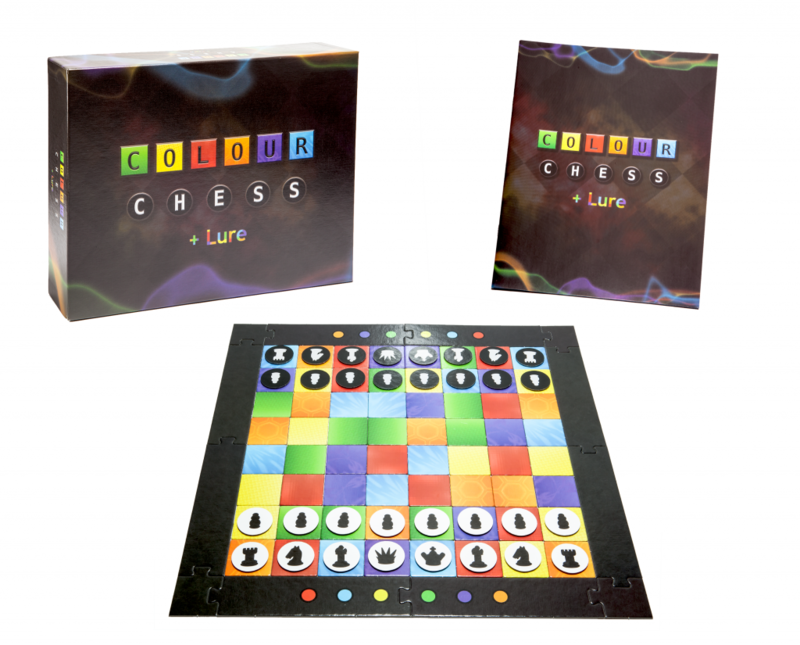 You can order your copy of ‘Colour Chess + Lure’ from our shop or find out more about it here. 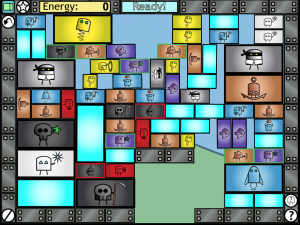 A coloured board creates a number of completely new creative variants of the traditional game of Chess. 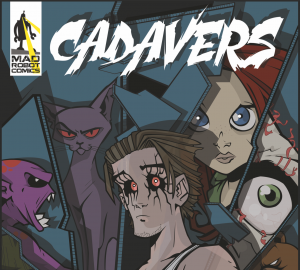 Each one allows you to apply your existing Chess skills, but you will have to think in entirely new ways. 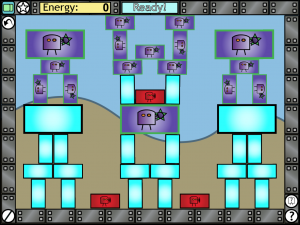 Also introducing ‘Lure’, an entirely new game of mass manoeuvring, blocking and sacrifice. 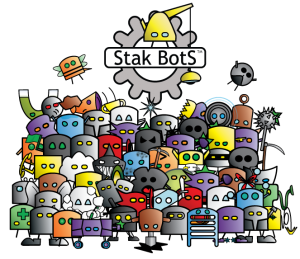 Stak Bots – Breakout – A fiendish puzzle game with over 230 levels! 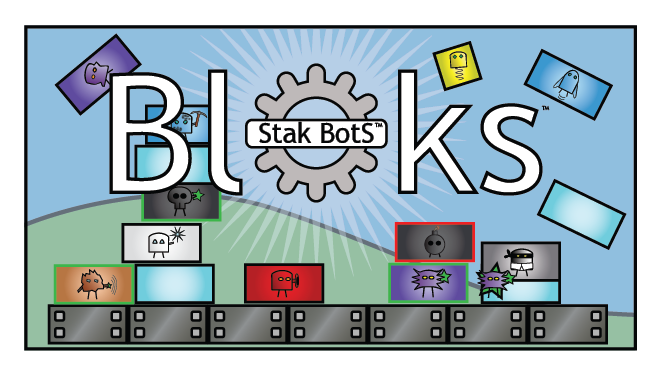 Stak Bots – Bloks – A physics puzzler featuring a whole host of Bots!